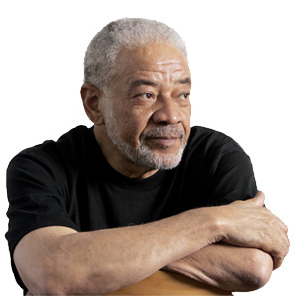 Bill Withers’s dad died when he was 12. He grew up in Raleigh County, West Virginia with a bad stutter. Nobody would have predicted he would grow up to be a famous singer and songwriter. 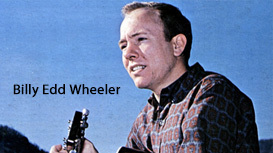 Now he is a musical legend. Michael Jackson, Paul McCartney, Aretha Franklin, Mick Jagger, The Temptations, Barbra Streisand, Linda Ronstadt, Sting, Kenny Rogers – many of the most famous musicians of his time – recorded songs he wrote, and he has sold millions of his own records. His songs have been nominated for nine Grammys. He has won three. People all around the world sing “Lean on Me” and his other songs. Read about Bill’s early life in West Virginia. Click here. To hear Sting’s version of “Ain’t No Sunshine” click here. 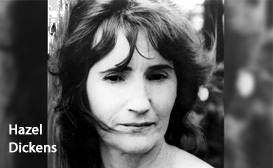 For a version by Eva Cassidy, click here. To hear “Grandma’s Hands” click here. To hear an American Idol group performance of “Lean On Me” click here. To hear Rascal Flatts version of “Lean On Me” click here. To hear Big Mama’s version of “Lean On Me” click here. To hear “Lovely Day” click here. To hear the original version of “Lovely Day” click here. For a Tupac/Notorious B.I.G. remix of “Lovely Day” click here. 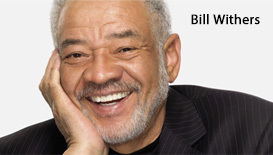 To watch an interview with Bill Withers, produced by West Virginia Public Broadcasting click here. To watch the trailer for the documentary about Bill – Still Bill – released in 2010, click here.